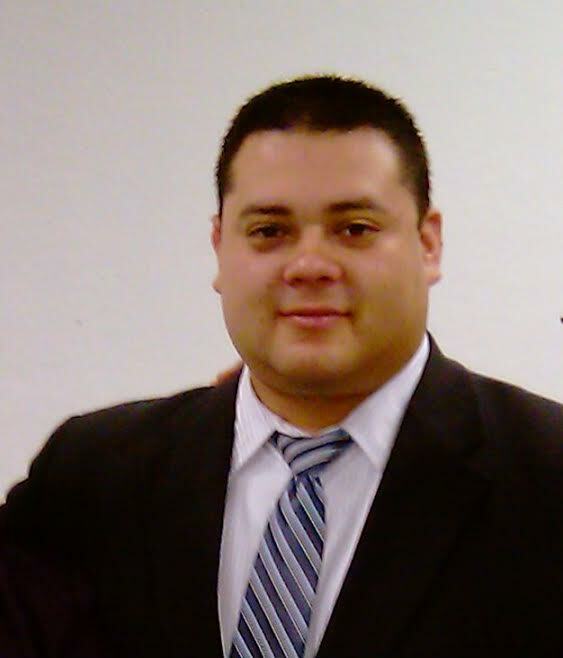 Pastor Ricardo Lopez began his walk with the Lord at the age of 13. Shortly after, he became involved in the Music and Praise Ministry where he developed a passion for worship. This passion grew over the years and branched into other ministries. These became stepping stones towards the calling God had prepared for him. Currently he pastors alongside his wife, Jessica Lopez, at Kingdom Connection Center in Norco, Ca. Praying for you Pastor! Your work is not in vain! May the windows of heaven open and shower you with blessings! God bless you always!